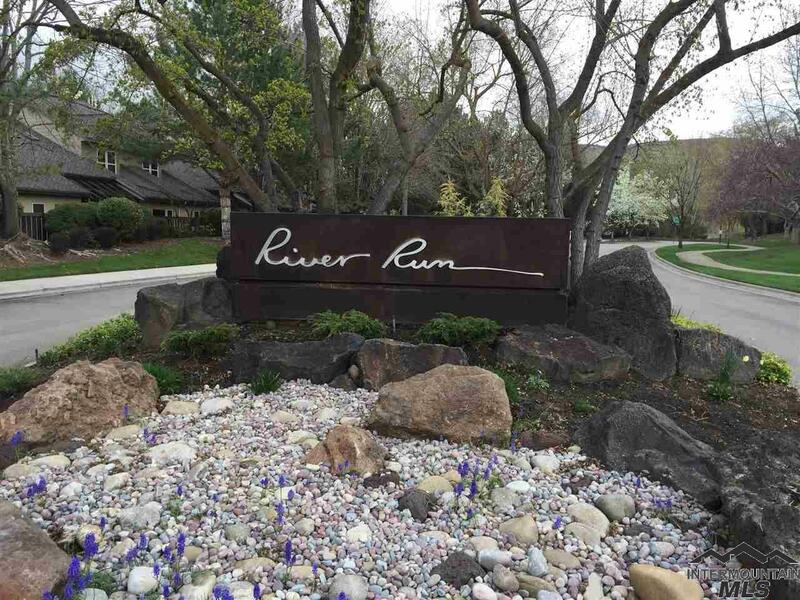 Ever prestigious address River Run. This lovely remodeled & updated condo sits on Heron Pond. Literally walk out your door & you are on the Green belt. Serene views of the River, waterways, trees, wildlife & the mountains. Enjoy the pool, tennis court & club house. These units donât come available often, but this is your opportunity. Tastefully remodeled kitchen w/quartz countertops all new contemporary lighting, cabinetry & tile back splash. New Zealand wool carpet throughout.